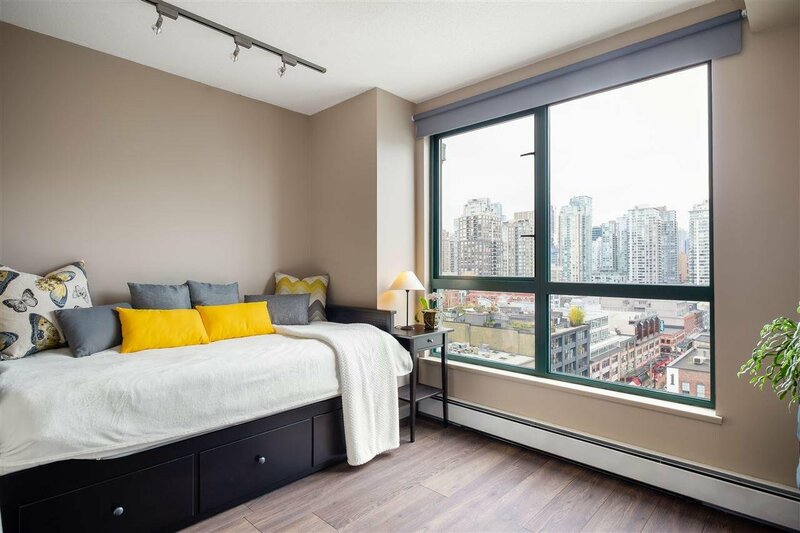 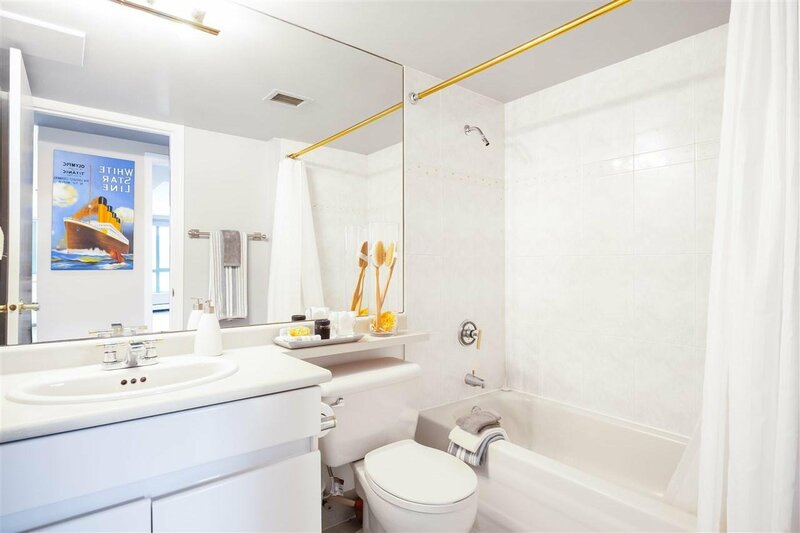 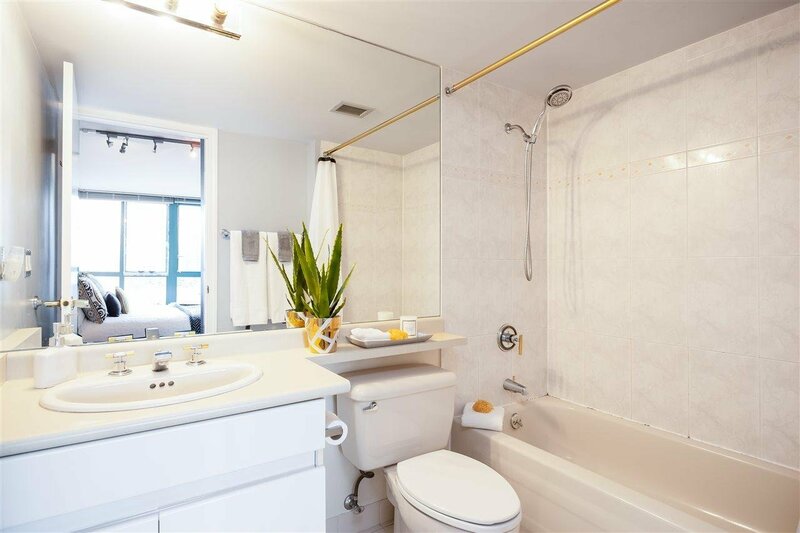 1301 212 Davie Street, Vancouver - 2 beds, 2 baths - For Sale | Sandy Kuo - Royal Pacific Realty Corp. 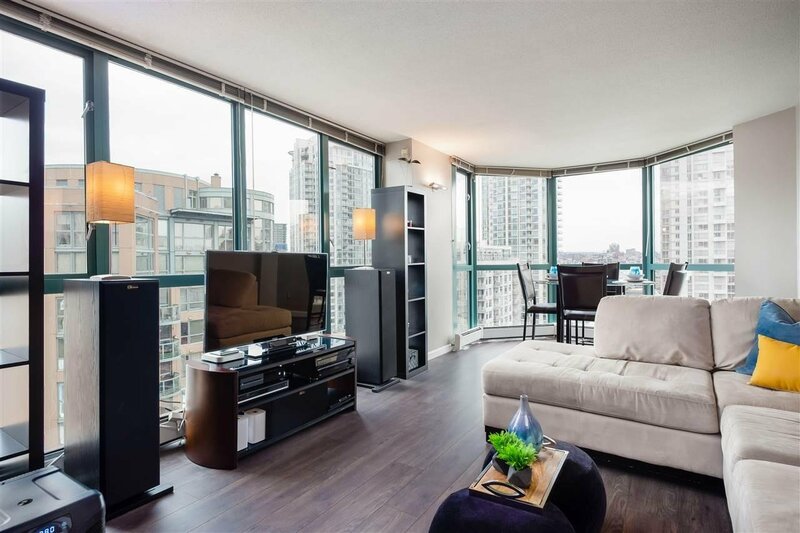 LOCATION & VIEWS... 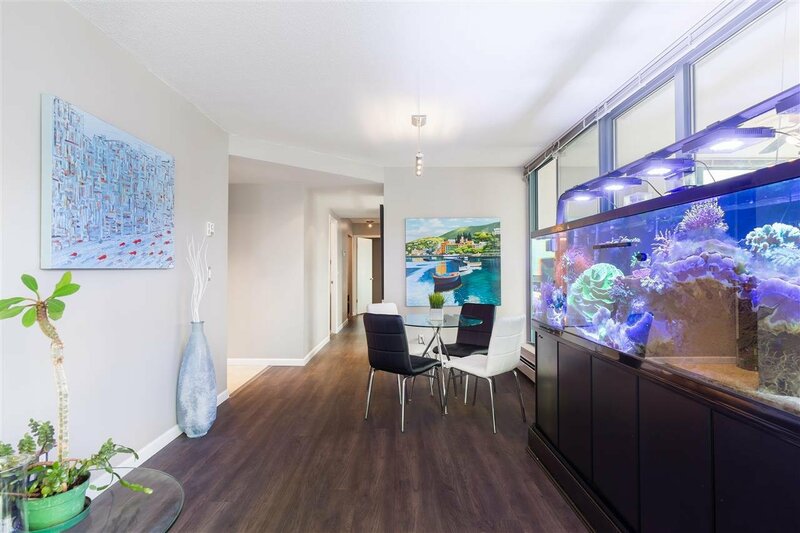 Welcome home to Parkview Gardens! 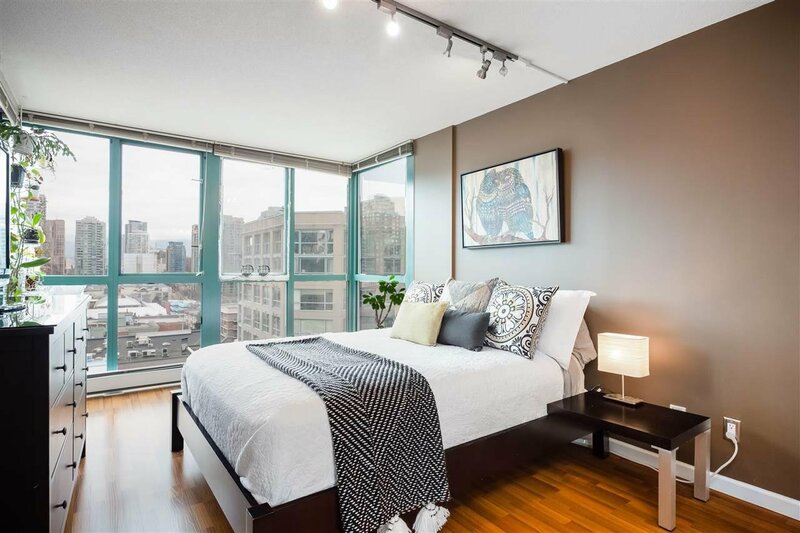 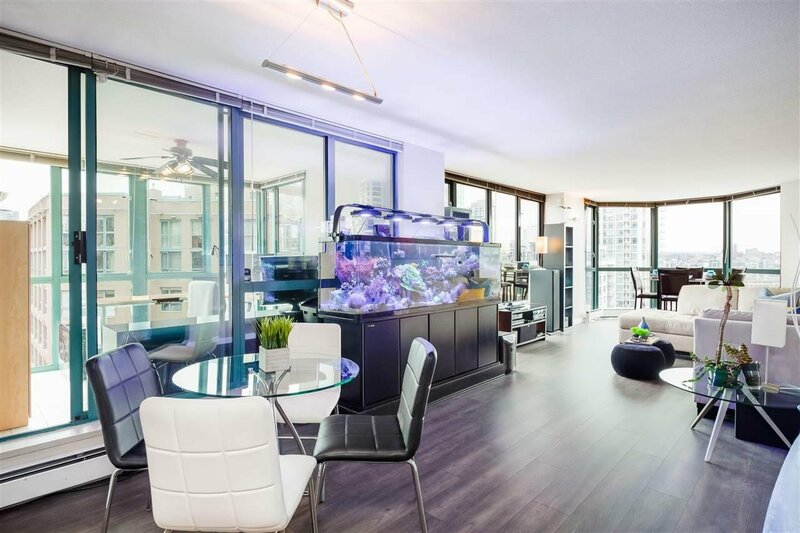 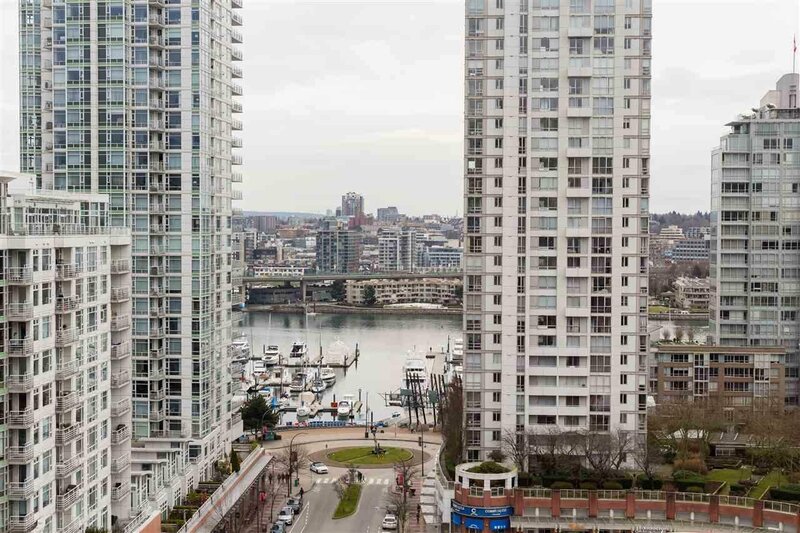 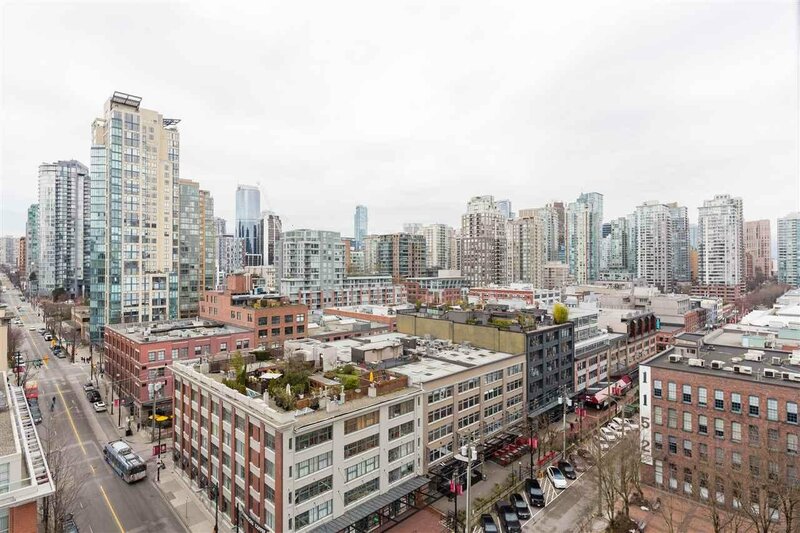 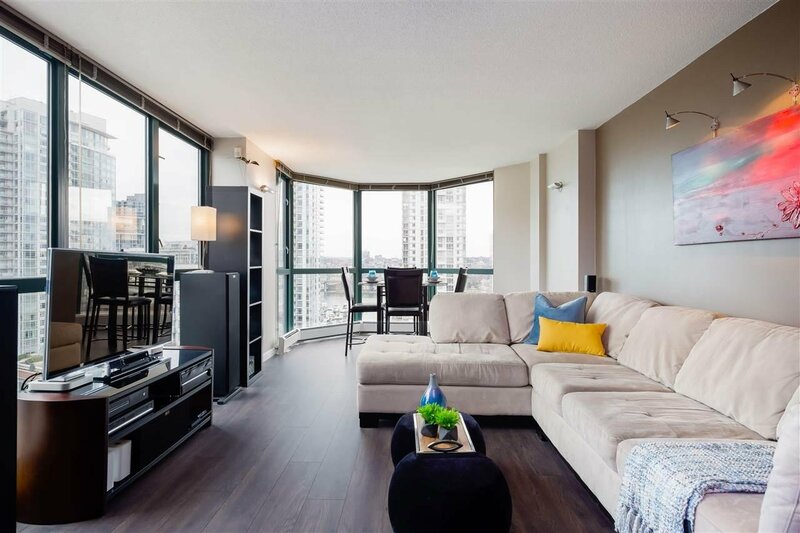 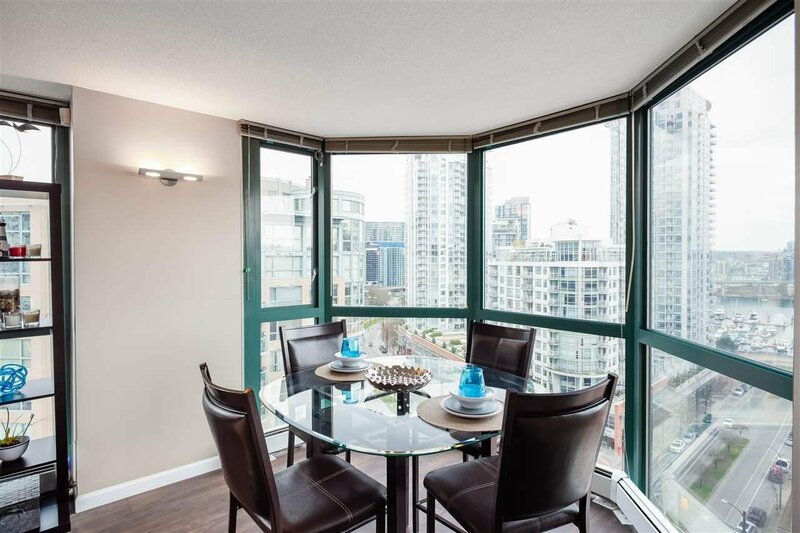 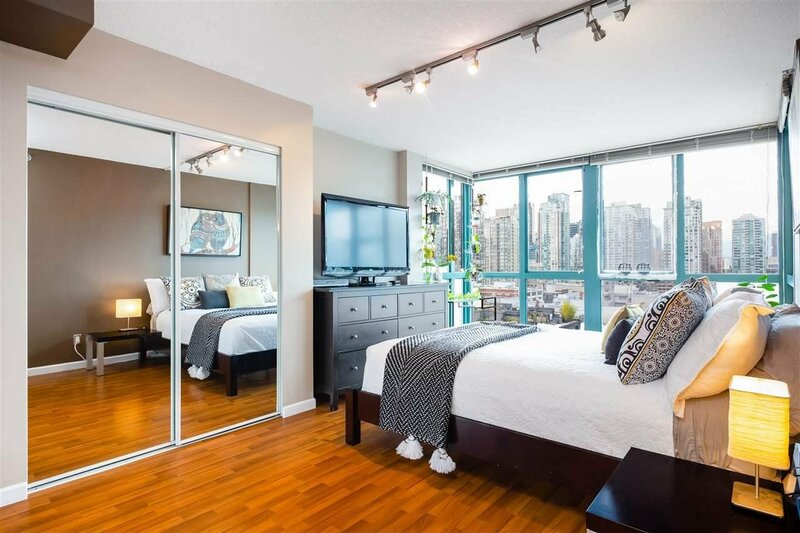 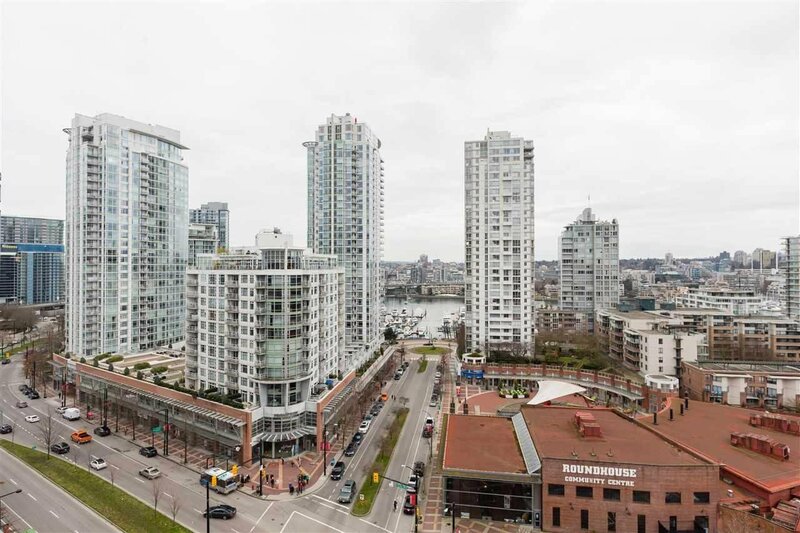 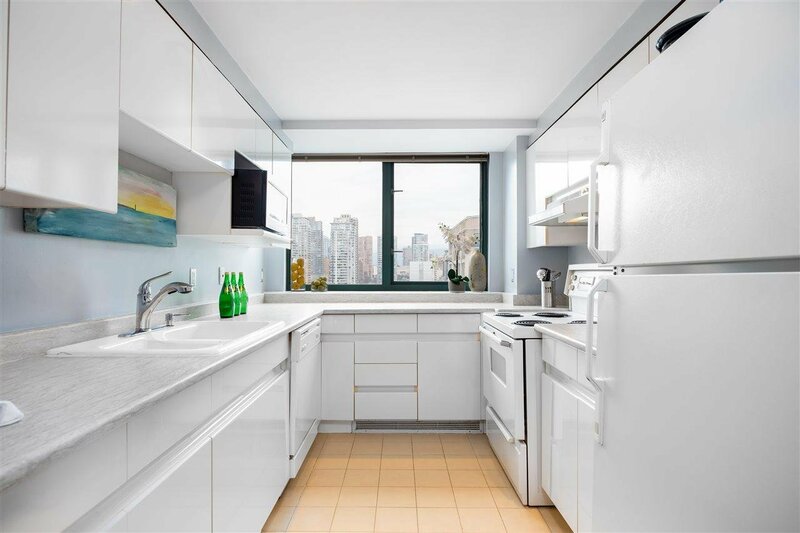 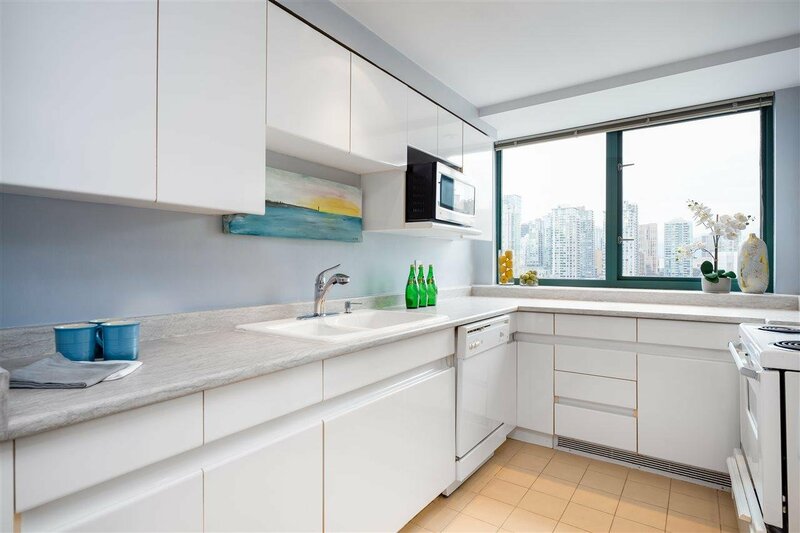 This beautifully kept, spacious 2 bed, 2 full bath + den + bonus flex space boasts incredible views of False Creek, Quayside Marina, David Lam Park and Yaletown. 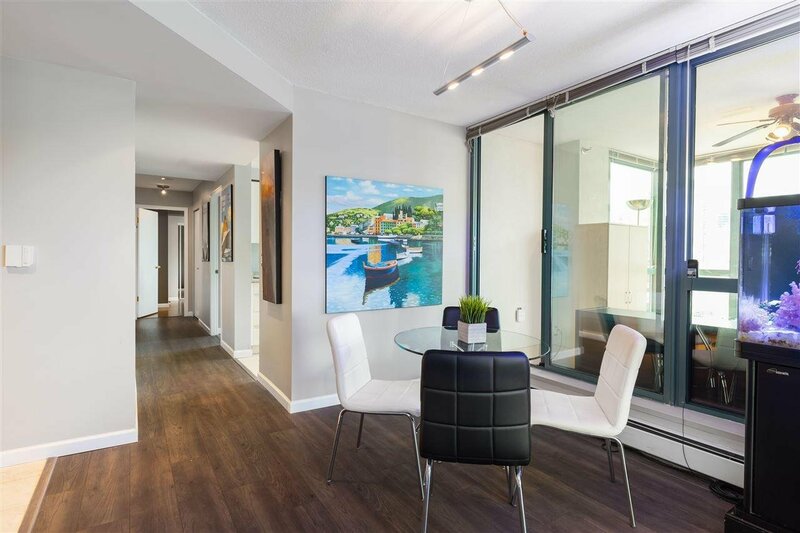 Enjoy plenty of natural light during the day and the twinkle of the city lights at night with floor to ceiling windows. 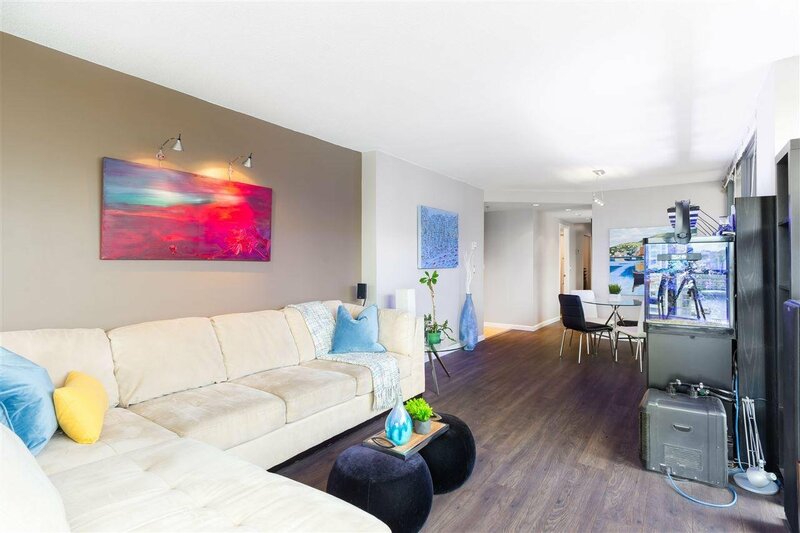 HUGE plus with Canada Line located directly across the street, incredible local shops, endless world-class restaurants, seawall, parks, schools, Roundhouse Community Centre and more! 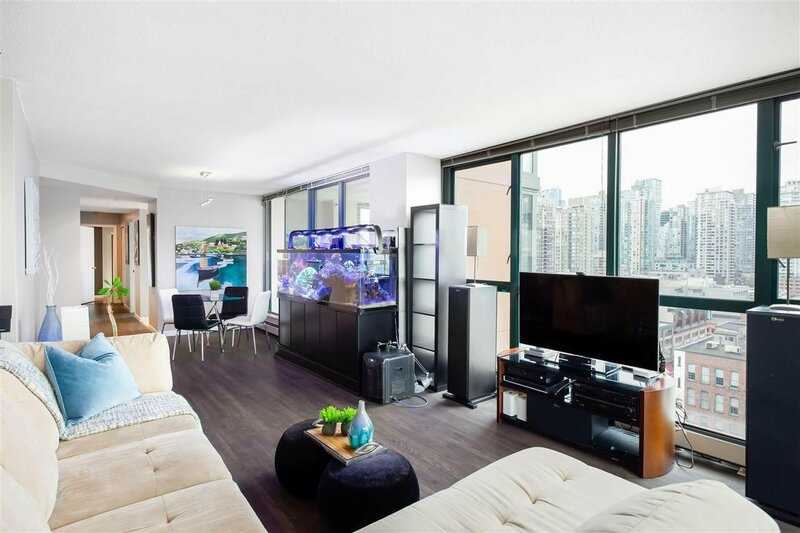 TWO parking and one storage locker included. 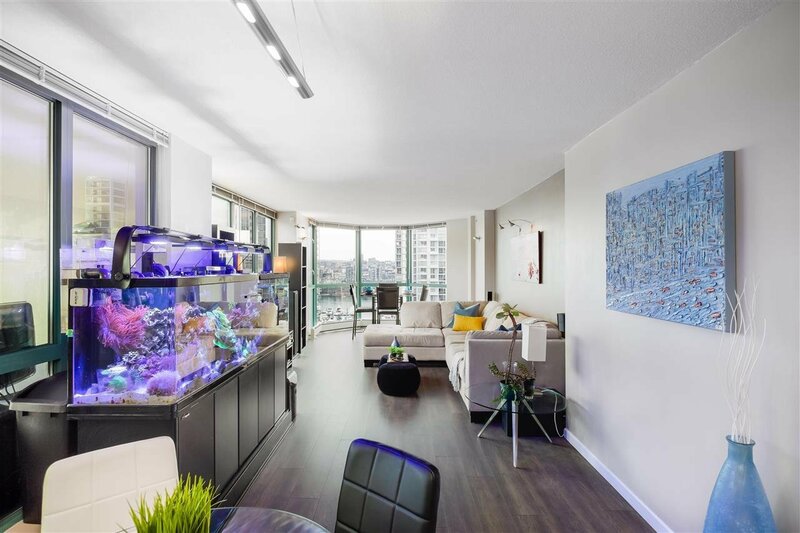 Open Houses: Apr 6&7 From 2-4PM. 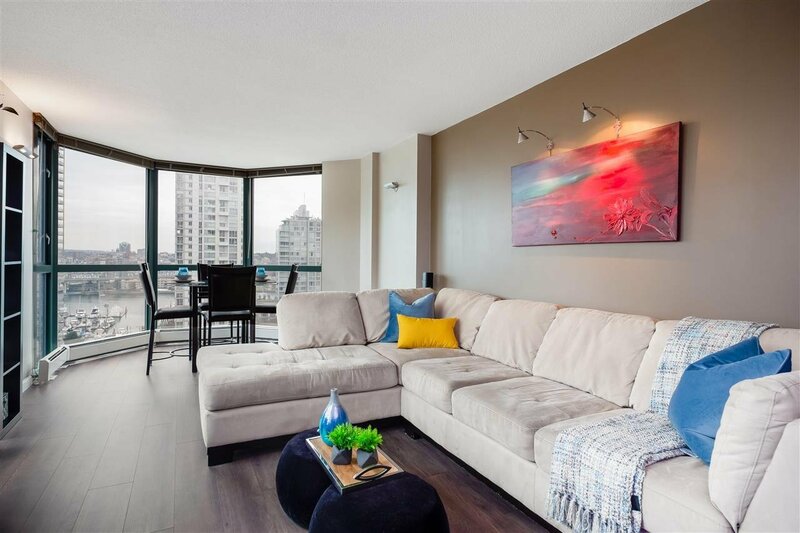 Sat Apr 13 from 12-2 PM and Sun April 14 from 2-4PM.